Produced by ( Farro - SOUTHERN ITALY ). 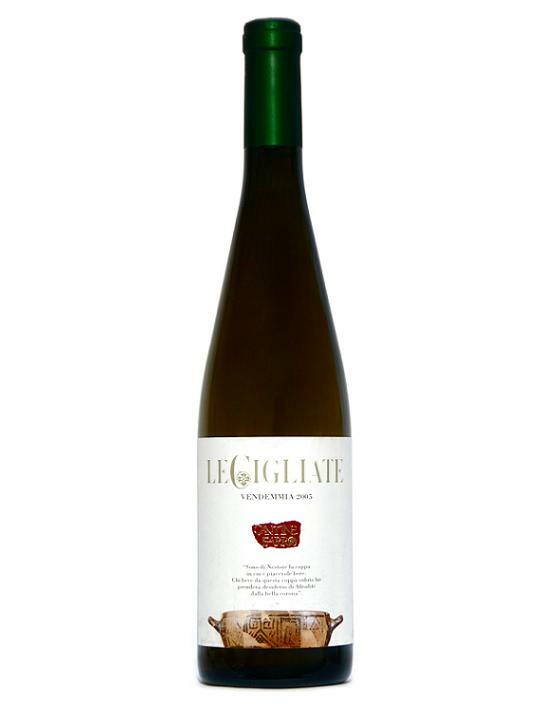 Selected from the best of Falanghina vines grown on volcanic cliff edges of Campi Flegrei from a vine originally transplanted by hellenic aristocracy. Low-yeild, high concentration. Dry and well-balanced. Intense Fruit and flowers, hint of minerals. Bouquet of pineapple, peach, apricot magnolia and broom. Warm, soft and Suitable for ageing.